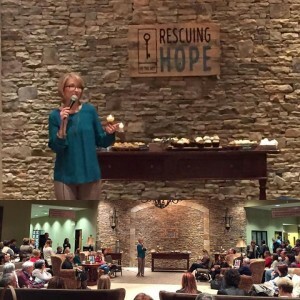 The Rescuing Hope Coffee House at Riverstone Church. How has 2016 been for you so far? For me it has been like a fast moving train and I’ve been trying to keep up. I apologize for not posting last week. With the first Rescuing Hope Coffee House I was firing on all cylinders. I’ve been chewing on what I am about to share with you; however, it never made it from my journal to the computer until now. On Thursday night, when I stood up to speak to those who attended the Coffee House at Riverstone Church, I was blown away. The number of people packed in the room was such a blessing. There was standing room only. It was crowded, yet it felt intimate. 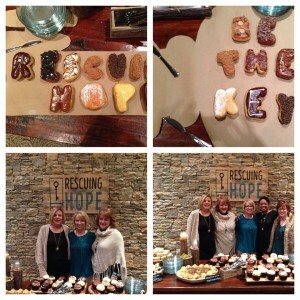 The Rescuing Hope Event Team (they named themselves and I love it) created an intimate atmosphere for friends. I felt like I was sitting in a living room full of friends sharing a cup of coffee, which is exactly what I’d hoped to experience. The message I shared was the vision for Rescuing Hope for 2016. It’s a God-sized dream that I cannot begin to accomplish on my own. 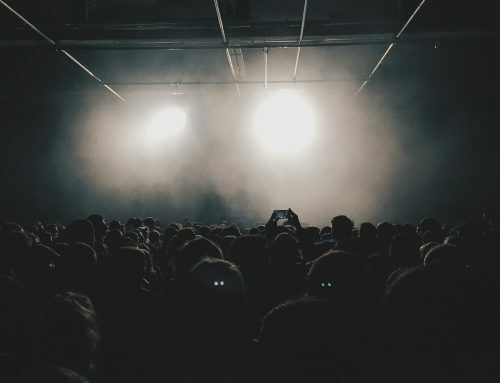 We hope to develop a digital middle school curriculum on human trafficking to both educate students on what it is, but also to hopefully prevent them from becoming part of it, either as buyers, sellers, or victims. In order to do so, we’re going to have to change what our culture approves of in the process. That’s no small task, nor is raising the $100,000+ it will likely take to do so. Saying the words out loud was scary, because once it’s out there, you can’t take it back! In Acts 9, you read about Saul’s conversion to Paul on the Road to Damascus. It’s a powerful story of how God stepped into Saul’s life and took over. Saul had one plan but God had another. People read Acts 9 and tend to focus on Paul, and rightly so. However, last week as I was reading through it, God drew my focus to Ananias. Ananias was the brave soul who had to go to Saul, a known murdered and persecutor of people of The Way, and restore his sight. Talk about walking into the lion’s den. Think about what that must have been like for Ananias. Say what? You want me to go to Saul, a known murder and persecutor, and restore his sight? Um, wouldn’t that leave me, a follower of the Way, sitting right in front of him when he could see again? Isn’t that like being right in a hunter’s sight? I’d be a sitting duck. Scary, yes. Did it make sense to Ananias at the time? Probably not. Was it an opportunity to be part of Kingdom history and God’s master plan? Yes, it was. 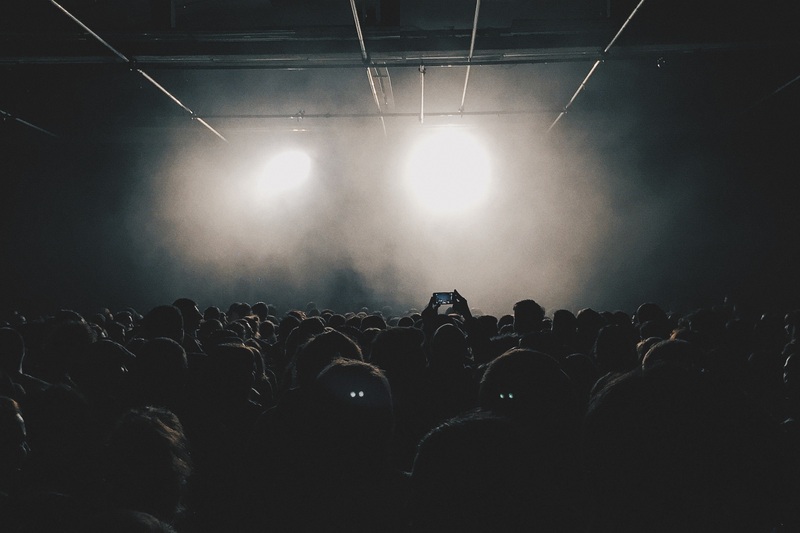 God was completely serious in what he asked of Ananias. Thankfully for you and me, Ananias obeyed God. If he hadn’t, we might be missing a good bit of the New Testament that we so cherish today. Has God called you to do something dangerous or crazy or, let’s just say it, impossible? On the same day I started reading Acts 9, I came across a story of Anjeze Gonxhe Bokaxhiu and was challenged by her faith and her ability to step out in partnership with God trusting He would bring to the equation all she lacked. You know who I’m talking about, even if you don’t recognize her given name. You’re probably more familiar with the name she took when she joined Sisters of Loreta and became a nun…. Mother Teresa. What has God called you to do? It doesn’t have to be something as grand as starting an orphanage. For that matter, it doesn’t matter what it is. If God is calling you to it, He will equip you [Hebrews 13:20-21]. The completing of the task is on Him, not you [1 Thessalonians 5:24]. He is searching for someone who will surrender to His plan, His purpose and His way [2 Chronicles 16:9]. Are you willing? Is your hand raised? If you answered ‘yes’ to either question, then I want to challenge you to step out in faith and leave a comment. Tell us what God has called you to do. There’s something frightening and exhilarating about speaking it out loud, releasing it. Will you do it? **If you would like to partner with us in the development of the digital middle school curriculum, you can do so by going here. The Father knows everything and Love’s everyone. He prepares each of us in his own unique way. The road to the bigger plans he has for us is being developed thorough way’s we don’t always understand. This is where Faith and Prayer is essential in our daily walk. As you pointed out in your devotion Are you Willing when we see a need the Father is placing before us, say yes and do it and give thanks that he has in trusted this to you. The Father wants growth in each of us daily, everything he puts before us is very important and everything he does is for a reason for the bigger things to come.